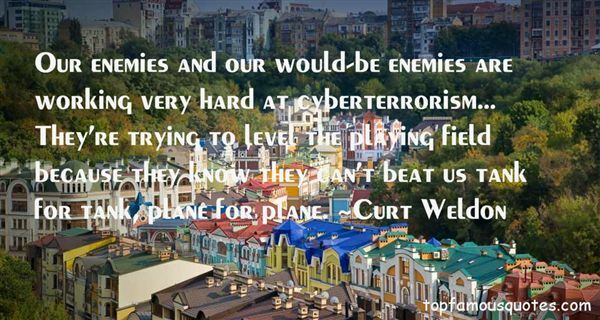 Reading and share top 16 Curt Weldon famous quotes and sayings. 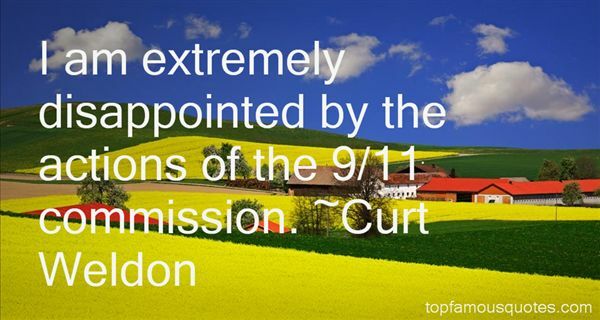 Browse top 16 most favorite famous quotes and sayings by Curt Weldon. I would wake up in Moscow or somewhere else, my heart beating fast, feeling bitter and helpless." 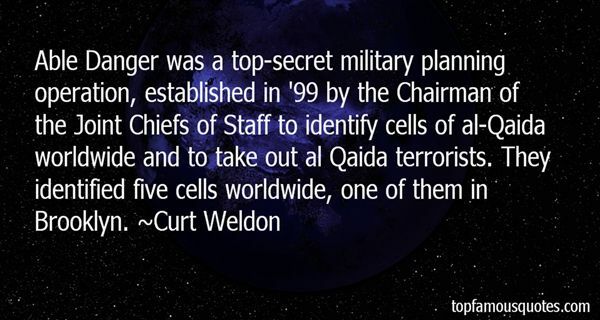 What Did Curt Weldon Talk About?